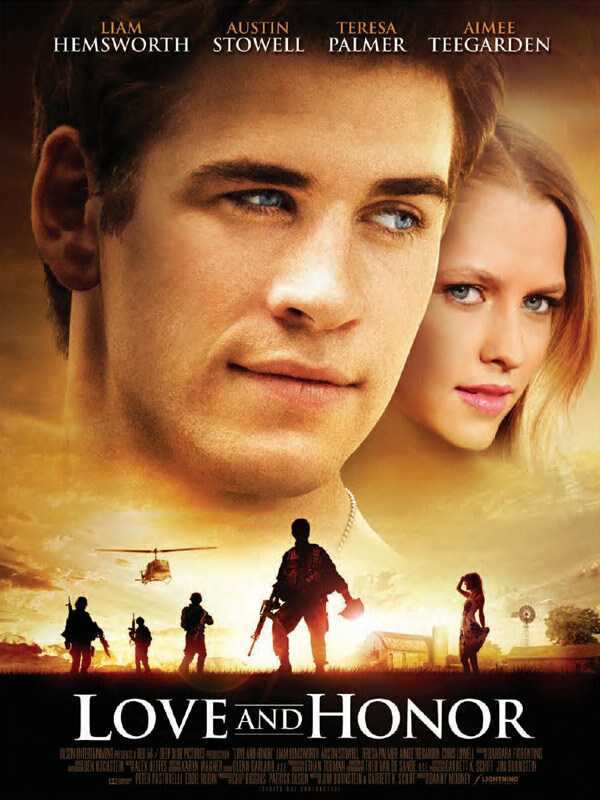 In this romantic drama set against the backdrop of the Vietnam War and the moon landing, two charming and passionate young soldiers (Liam Hemsworth and Austin Stowell) will go to any length for love -- even sneaking away from a war to fly halfway around the world. When Dalton Joiner (Stowell) finds out that his girlfriend Jane (Aimee Teegarden) has dumped him, he vows to go home during his one-week leave to win her back. His best friend Mickey Wright (Hemsworth) will do anything to help his buddy out -- as long as there might be a few girls along the way. In just seven days they must get to the States, change Jane's mind and make it back to the war without getting caught. But when they arrive stateside they find Jane and her beautiful, committed activist friend Candace (Teresa Palmer) at the heart of the anti-war movement. Joiner and Wright must make some life changing decisions as they spend a week in July 1969 learning the truth about love, honor and commitment. Note: Menu in Portuguese (See Screenshots Below).